On April 5, 2012, Governor Scott Walker signed into law Wisconsin Senate Bill 202; an act to eviscerate the Wisconsin Fair Employment Act. 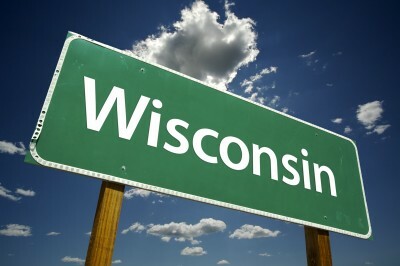 The law removed an employee’s ability to seek and collect either compensatory damages or punitive damages for employment discrimination under Wisconsin law. It appears that this legislation will effectively remove a risk to employers that employees will file a state law action, which is generally viewed as easier to prevail upon and less expensive to prosecute and defend. Employers will now face federal lawsuits for Wisconsin employees. This action by the Wisconsin legislature does not affect application of federal anti-discrimination laws to Wisconsin employees and employers. It is unclear whether this repeal will impact pending state law cases. Governor Walker is facing a recall vote from the Wisconsin electorate. This entry was posted in Discrimination/Retaliation, News & Tips and tagged Employment discrimination, Scott Walker, Wisconsin on April 9, 2012 by smithamundsen.